I like to get a head start on my Christmas Cards early.....so here are some I have finished so far......using a mix of FISKARS TOOLS and Cloud 9 and Heidi Grace product! Lots more to complete......but I must admit cardmaking is something that i love to do with the music playing........and often I create cards whilst at our holiday house in PAYNESVILLE! Not long crawled out of my nice warm bed to announce that we have raised over $1647.00 from our GIRLS NIGHT IN event last night right here. We have left open our GIRLS NIGHT IN link on the lefthand sidebar for a few more days if anyone would still like to leave a donation......we'd love for you to do that.......we'll then be closing off our website with the Cancer Council next week. What a fantastic effort from our FISKARS CRAFT TEAM! Thanks guys! Fiskars trimmer, Fiskars micro tip scissors, Fiskars threading water border punch. 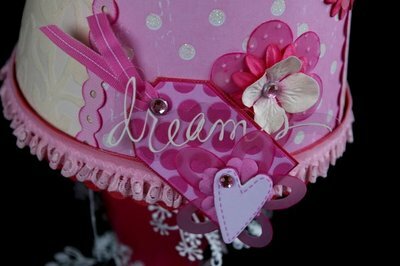 Cloud 9 vellum flowers, Heidi Grace chipboard, patterned papers, crystals, lace, ribbon, tulle, flowers, cardstock, wire wrap, pink ink. 1. Cut a pattern for the shade using scrap paper and dividing the circumference into four. 2. 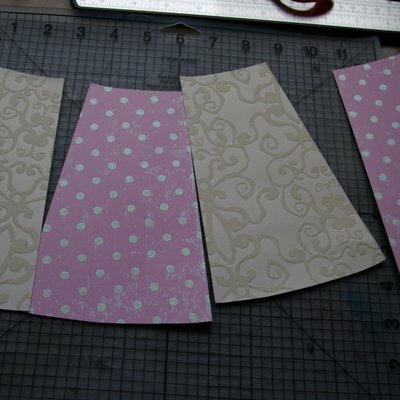 Cut four panels out of patterned papers of your choice. 3. Adhere to the shade using a strong adhesive. 4. Make some border strips to cover the joints. Do this by trimming with the Fiskars threading water punch then carefully turn and trim the other side making sure to match up the holes by checking underneath the punch. 5. 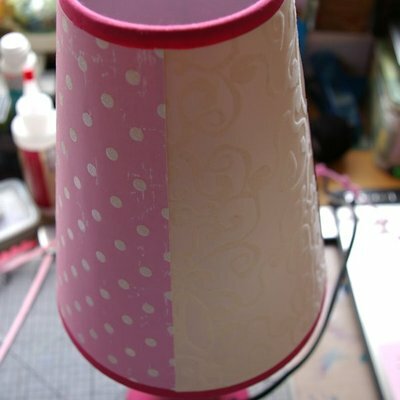 Add a border to the bottom of the shade, trimmed on one side with the threading water punch. 6. Layer some lace or ribbon over top of this. 7. 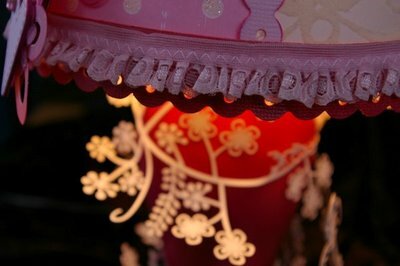 Make up some flower clusters to place around the top of the shade. I have embossed some larger vellum flowers, inked the edges and then layered with various sizes of paper and vellum flowers. These are all held together with a brad and topped off with a crystal. 8. 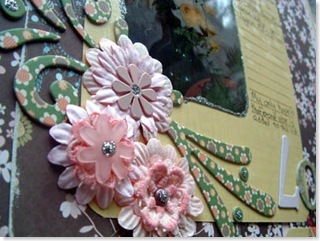 Make up another focal point of embellishments by layering and grouping together. 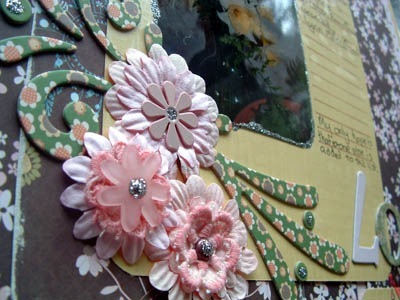 I have used a Heidi Grace chipboard tag with vellum and paper flowers, a transparent word and crystals. 9. 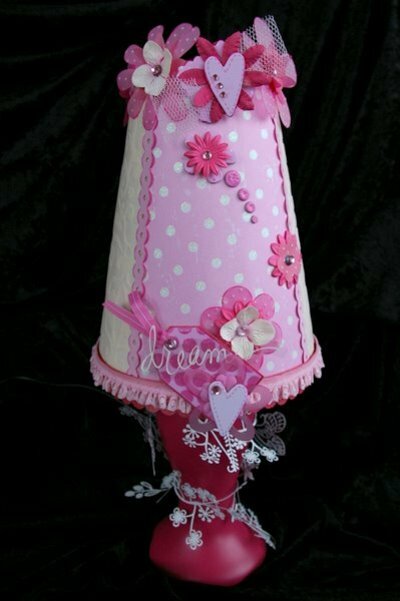 Add other embellishments as desired. I went to bed about 11:30pm last night from the chat with Girls Night In event. And woke at 5:45am this morning to a little pitter patter of footprints and a little one climbing onto the bed. My eyes are not quite hanging out of their sockets yet but I'm dreading this afternoon when time catches up on me. 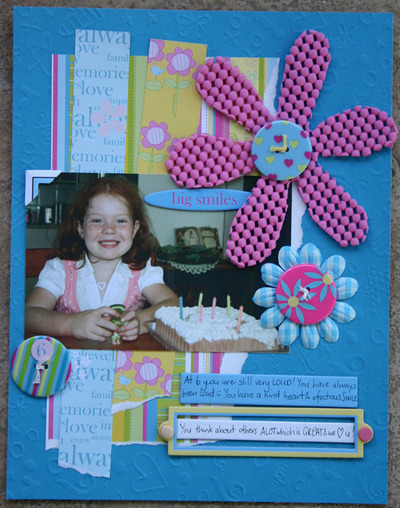 Last night while chatting and reading the chat, checking the Blog here at ANZ I was scrapbooking! This is what I came up with. This is a page dedicated to those that I know that have been lost to Cancer. 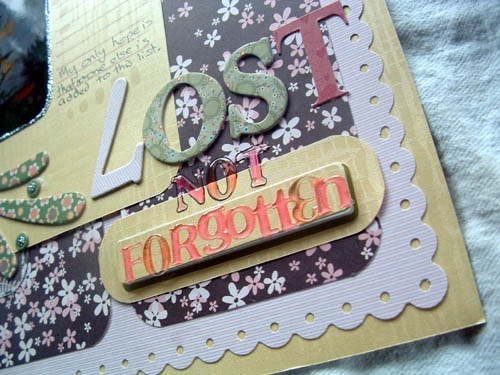 Lost - not forgotten. Four are family members and two are friends. 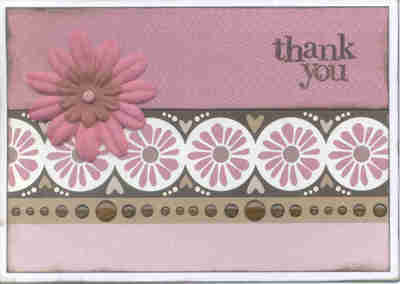 Pink and patterned card stock is from Heidi Grace: Only time and day dream believer ranges. The Letters are a mix of Heidi Grace only time - punch board chipboard letters and Cloud 9 "T" - then Cloud 9 - rain dot letters and numbers. Firstly i would like to say a HUGE THANKYOU to each and every one of you that took part in the silent auction even if you didn't win, thanks for joining in the fun!! AND THAT GIRLS, IS JUST AWESOME!! Lyn and I will liase tomorrow to make sure we have everyones addresses and to give the girls who won "layouts to be scrapped" further details regarding forwarding on their photos to the participating scrapper, so watch your inbox if this was you. 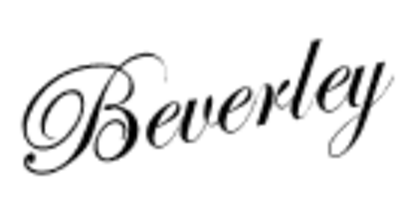 I haven't personally been touched by breast cancer and hopefully, God willing, never will be - BUT i have been touched by other people's stories about there fight- notably the lovely Dawn Stan and recently a very talented scrapbooker by the name of Mardi Winen . 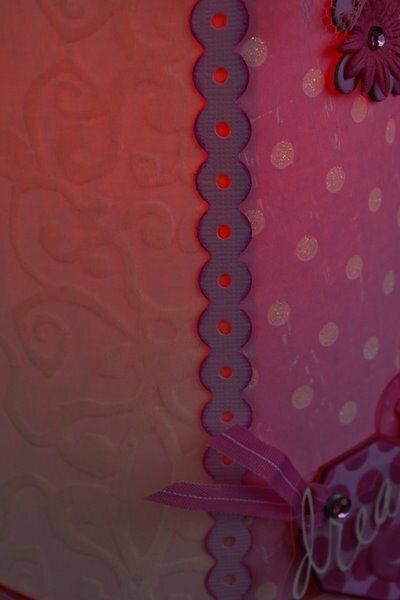 I do not know Mardi personally - but know people who do, never met her, talked to her, or even seen her - BUT , I feel like i do know her a little from reading her story in the breast cancer edition (for want of a better title) of Scrapbooking Memories- the one that had the pink cover. I read her story, or at least a part of it- on pages 74 and 75 of this magazine and I was TOUCHED. 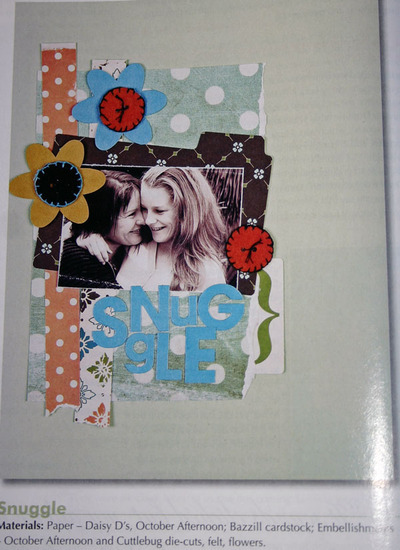 I then turned the page to see some of her beautiful scrapbooking. 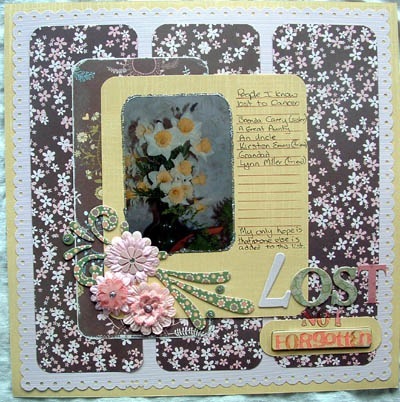 So as a little tribute I decided to scraplift one of her pages - tribute is perhaps the wrong word- but i felt so inspired by her story and her pages - that I simply created - thinking of her and me and my kids and how blessed i am as I did. Does this make sense to anyone but me ????? Anyway ..... seeing as we are talking about breast cancer a lot this week- i thought it would be fitting to show you what I did and encourage you to read her story and think about how blessed we are if we haven't had any experience with this disease, and if we have - just that we are blessed to be alive and to have loved and to be loved. Sorry if this sounds corny - I guess i AM corny lol. 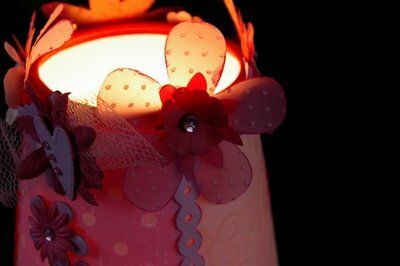 I have used the Fiskars birthday pack paper- available at K Mart :) with some old Elsie paper and some buttons from spotlight. ALL winners announced on the Blog later tonight........around 11:45pm.....earlier if all money has come through! REMEMBER you can always leave a donation even if you didn't win at the Silent Auction! We are well on the way to achieving our target.goal of $2,000.00....so thank you one and all for your generosity! Showing those around you how much you care about them is very important in our family. We make all our cards for everyone as I find it so much more personal putting love into every card. I thought I would share a few quick cards. 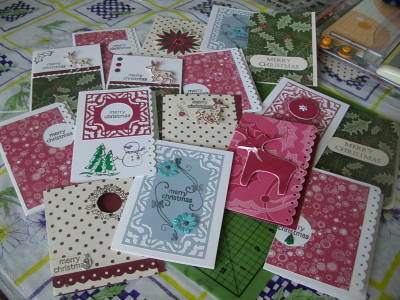 These cards I showed the ladies at our crops we hold here in Adelaide how to make and they loved them. 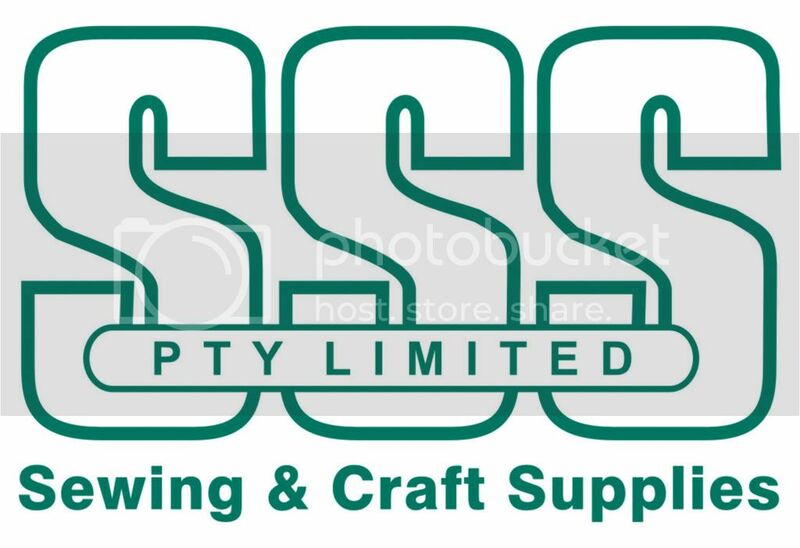 They suit any occasion at all and can be made up using any of the amazing paper ranges on the market by the Fiskars family especially. Enjoy ! 1. Fold pre-scored card base and ink around all edges. 4. Ink edges of the embossed papers. Adhere Words Embossed Paper to front of card base. 5. Cut small triangular wedges from the larger 2” Circle as shown in photo to create “petals”. Ink edges. 6. Ink edges of the small 1 ½” Circle and adhere on top of larger circle as shown. 7. Using your clear stamp, add the button part to the top left hand of circles as shown. 8. Ink the edges of the long strip of embossed paper. 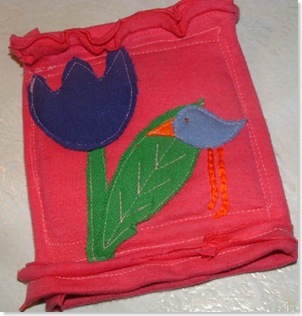 Tie a loose knot down one end leaving a small 1” tail to create a “leaf”. Trim other end to create a “leaf” on the other side. 9. 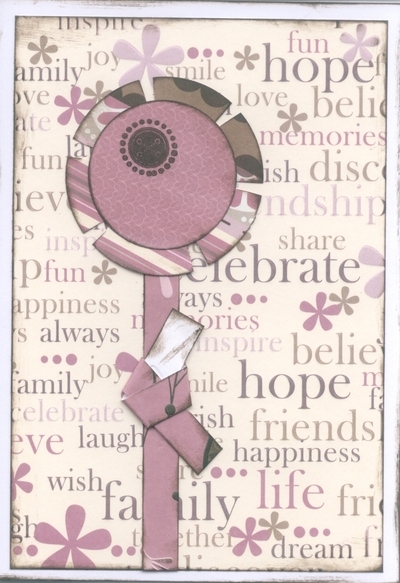 Cut remaining piece of paper strip to create the “stem” of the flower off at 4” and adhere to left hand side of card. 10. Assemble “flower” as shown in photo and your all finished. 3. Ink edges of pieces you have just cut. 4. Adhere the smaller piece to the top of the larger piece of décor stripe as shown in photo. 5. Attach flocked flower to the join lines of the two patterned papers with brad on the left hand side. 6. 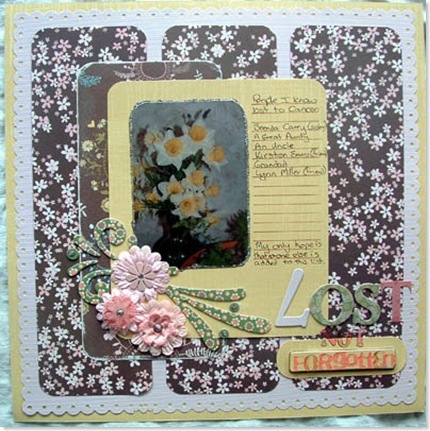 Using your Heidi Grace stamp, stamp a greeting to the top right hand side of the card as shown. 7. Adhere to the front of the card base. 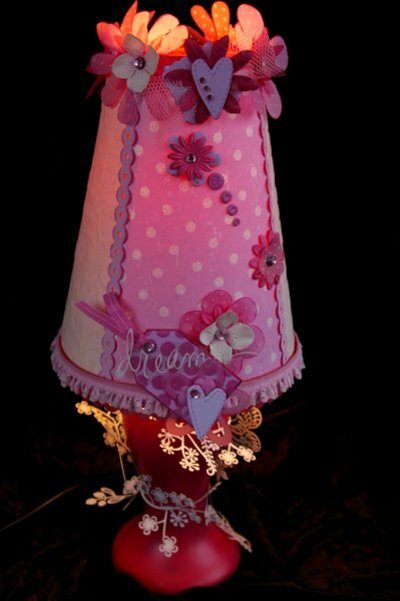 hi all..... this is either quilted or appliqued. Not sure which one lol But it definitely is a coaster. I used Fiskars flower template and Ultra shape express to create the picture on this coaster. It now brightens up my craft desk and is useful for resting my cup of tea on when I have one. If you want to make one for yourself here is a PDF for you to make one. 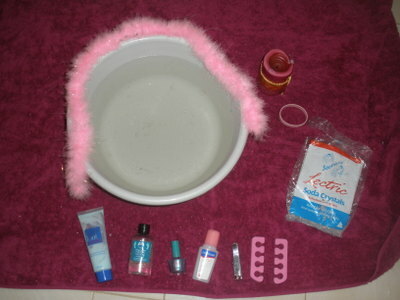 One of my fav things to do, is to have a home made spa pedicure. With all the rushing around we do everyday, its 30 min of bliss I indulge in every now and then. It really does not take a lot, so I hope I inspire you all to have a little time for yourself. I fill a small basin/bucket with warm water and then put the secret ingredient in. you can get then in your local supermarket, usually in the laundry aisle. They cost less than $4.00 a packet and its the best money you will ever spend. Soak your feet for about 15-20 min and then dry them. Sometimes that is all I do and it feels like I am walking on air when I am done. I also take time to massage some peppermint cream into my feet and then trim my nails and paint them. I usually like to sip a cup of Earl Grey tea, light a scented candle, pop my Enya CD on, you could also put two wet cotton pads on your eyes and just sit back zone out and chill. 5 songs is usually what i do and then put some socks on and curl on the couch or go straight to bed. It does not always have to involve a lot of expense, and its a blissful time. I hope you all find some time this week to take care and be kind to yourself and indulge in simple pleasures.